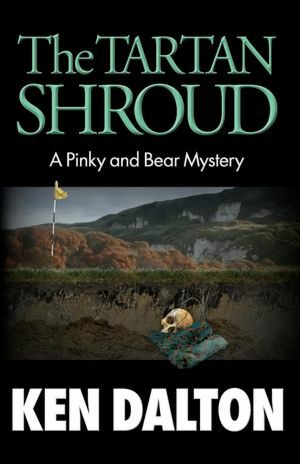 The Tartan Shroud Book Summary: A bulldozer unearths a young girl’s body on a golf course in Scotland but for some reason, Fergus Murray, the top crime officer in Tayside seems unwilling to pursue the case. Fergus contacts Willow Stone, his American cousin and pleads for help. Willow, Pinky’s favorite ex-wife, calls in all her chips and convinces Pinky, Bear, Flo, and Ettamae to go to the small Scottish town of Pitlochry to help her cousin find the killer. Along the way the American’s come across a forester with a wonky eye—haggis—the occasional bad weather spring day—various Scottish policeman all named McSomething—mutton pie—a near new, sixty-year-old Austin Taxi—a bathroom that could double for a freezer—the nearly indecipherable Scottish accent—many glasses of whiskey and beer—ancient records—a broadsword—and a real Duke! Ride with Bear, Flo, and Henry during their final mad dash across Scotland to try to stop the murderer before he kills again inside the hallowed halls of Blair Castle. This was a different kind of mystery. 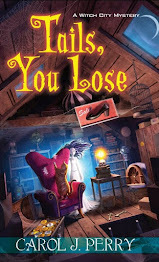 In this book Pinky, Williow, Bear, Flo and Ettamae end up in Scotland investigating a mystery that has eluded Willow's cousin Fergus, who hasn't been able to solve a missing person case where a girl went missing only years later a burial site is discovered containing bones of the missing girl. This was a great story full of mystery and myhem. I really enjoyed this book and loved that it took place in another country instead of typical mysteries that take place in the United States. I really found myself eager to find out what happened to the young girl. 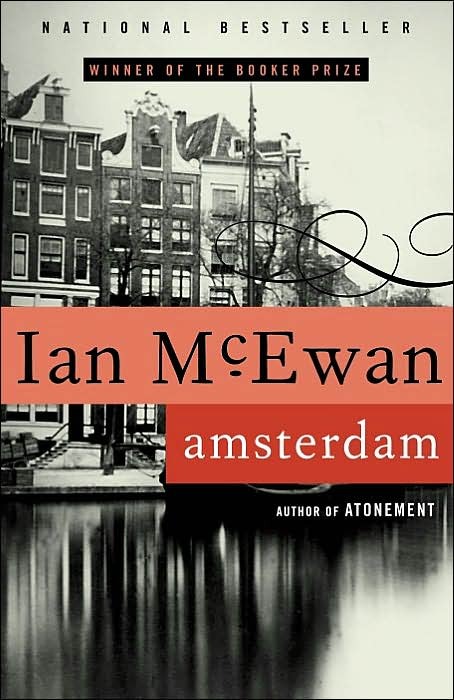 This was my 3rd time reading a McEwan novel. Before Amsterdam, I'd read Atonement and The Comfort of Strangers. We read The Comfort of Strangers as a book club, and we were all affected by it on different levels. I believe this is why I had very high expectations from the 1998 Booker Prize winner Amsterdam. I still love McEwan; that hasn't changed. But I miss the ohnohedidn't moments from before. In my book club, we're all very interested in reading the award-winning books. I can't say we enjoyed what we've read so far. I myself find award-winning books rather exhausting to read. Especially the ones like Amsterdam where politics are involved and I have no idea about that country's politics. I'm sure those who do know a thing or two were surprised or something during certain parts, but I was unable to notice anything of this context. Good writing ain't necessarily good reading. When I read the article, I immediately thought of Amsterdam (probably because it was the latest book to make me feel that way, but still...) It really does summarize how I felt while reading the book. McEwan's character-building is just as amazing as ever, but the rest of the story didn't do much for me. You'll find a piece of yourselves and many people you know in these characters, which is actually a good reason to give this book a try. Fourteen-year-old Rosalind has always been a foster girl without a past, until she's sent to live with her estranged grandmother in a house full of memories---and secrets. 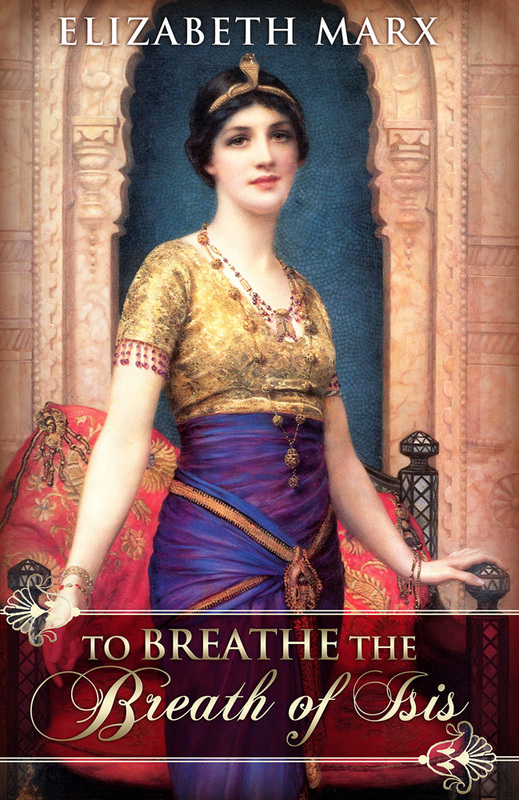 Soon Rosalind discovers that there's more to her family history than she ever dreamed. Set in 1960s South Carolina, this unforgettable story of family, friendship, and faith is perfect for readers of all ages. 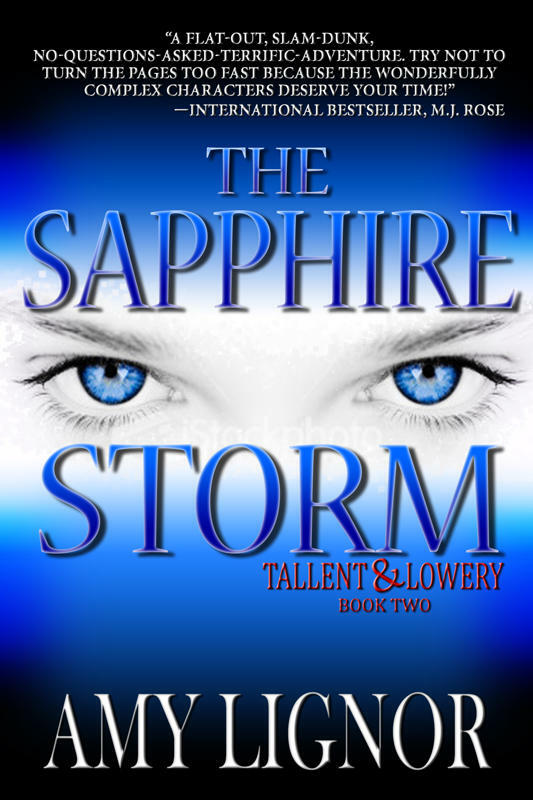 This book follows Rosalind a young girl who has just gotten out of the foster system after the death of her parents, when a grandmother steps forward to claim the girl. Grace Rosalind's grandmother is burdened with so much grief with the death of her son Charlie his wife Nellie and her husband Sam, it's a wonder if she has any room left for loving someone else. Rosalind starts of shy and timid not wanting to upset her grandmother and have no where to go. Soon we see that Grace does right by Rosalind buying her nice clothes, trying to find a connection to her son and his wife through Rosalind. The biggest part of this book is the religion issue. Charlie and Nellie were mormons and Sam and Grace were devout Protestans which creates conflict in the past being retold in memories of Grace. In the end Grace accepts that it is a great religion and Mormon's don't try to steal Catholics or Protestants to become Mormon. 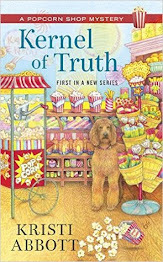 Grace also finds out that Rosalind has made any connections to the kids from Grace's Church instead she makes friends with Mormon children that move to the neighborhood. Through a homework assignment Rosalind gets she learns a lot about genealogy and history of her family. The two women connect with this assignment and Rosalind is able to piece parts of her heritage together. I loved this story of how some people just are accepting regardless of what you may have done in the past that how you dress doesn't determine your religion. I loved watching the connection between Grace and Rosalind. 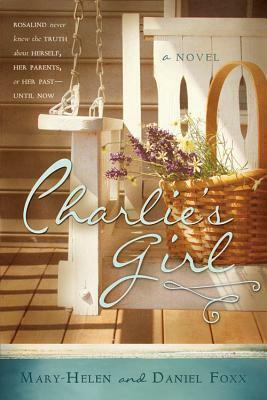 Definitely a great book for someone looking for a book on relationships between grandmother and granddaughter. I also loved how they weaved genealogy into the story as well. I received this book from Cedar Fort Publishing for a honest and fair review, and received no monetary compensation for my thoughts. 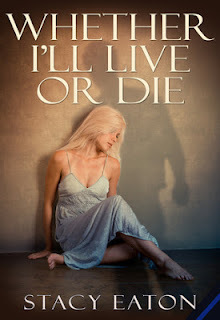 This was a great book offered for a free review by the author. This book follows the story of Amanda a young girl who is abused time and again. We also learn through this book read about Nicole Nolan a cop who tries to help the battered and abused. This is a raw journey of Amanda learning that she can stand up for herself and the abuse. She starts out in one dangerous relationship with a guy named Steve and runs from him to another guy who uses her, from there she runs into Josh who is the epitome of an abusive husband. With the help of her parents she leaves. This book is told from two points of view and in the end narrow to one persons point of view. I really felt myself get dragged into the story. Ms. Eaton has an exceptional ability to tell a great story. I really enjoyed it! 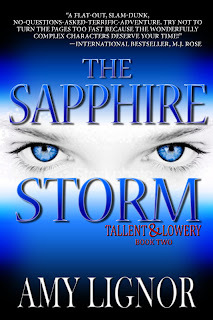 Well known author Amy Lignor who's past success is The Angel Chronicles is revealing her cover of her latest book The Sapphire Storm which is part of Tallent and Lowery Series. Being a native of Conneticut I think her books are awesome and people should definitely check them out!